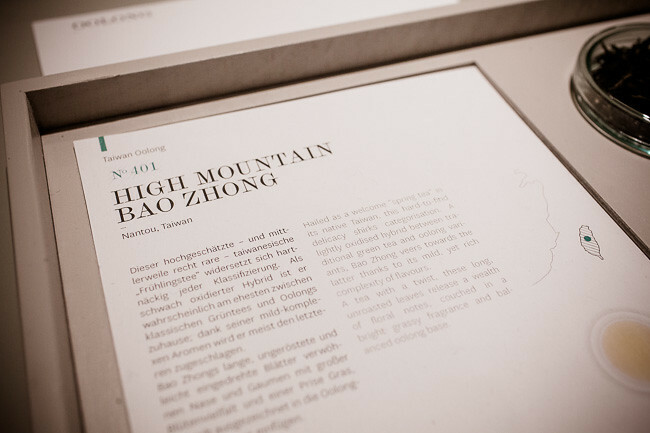 We were surprised to learn that there’s a dearth of good, exotic tea here in Berlin. We’ve always been impressed by the array on offer, varied in colour, origin and purported healing properties; it seemed to us that you can get everything except the bog-standard black stuff that we Brits think of as tea. But that’s before we were given an education by Jens de Gruyter of Charlottenburg boutique Paper & Tea. 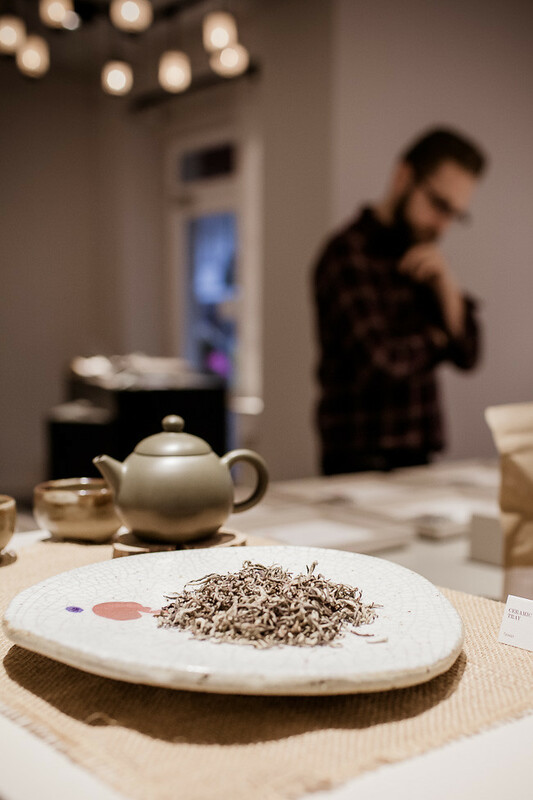 Inspired by his Asian travels, the French Canadian is on a mission to bring fine and rare teas to the German capital, and to break down the barriers around the beverage. 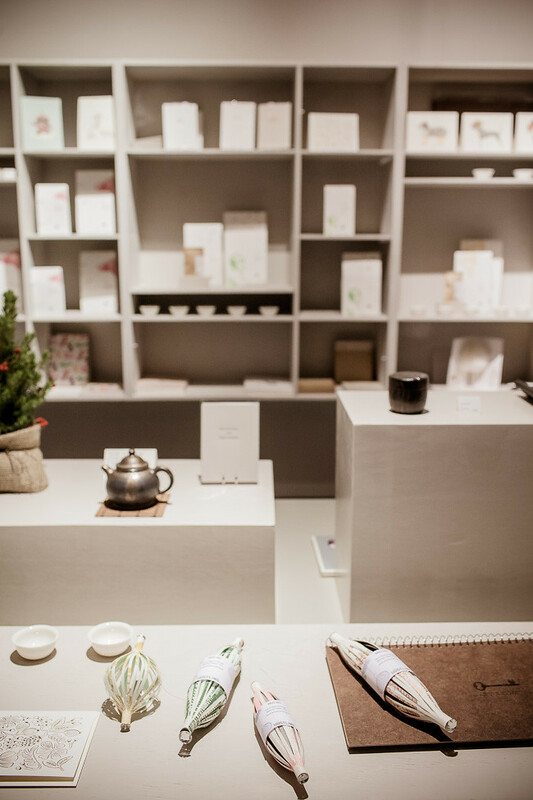 The P&T store is a dramatic step beyond the traditional apothecary model, as teas are no longer hidden behind a counter but presented in an open and informative setting. 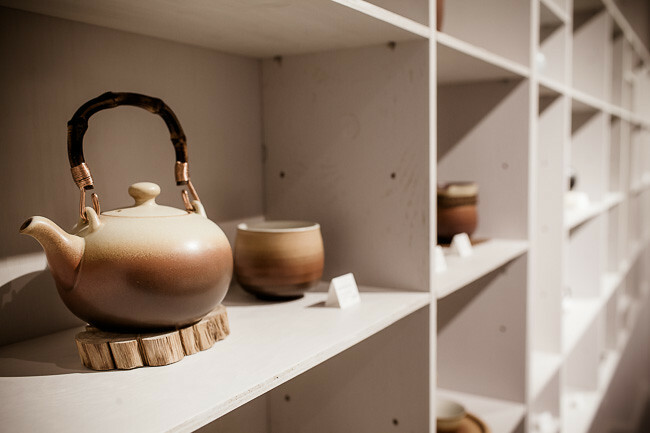 Tea fanatics can browse the beautiful boutique at their leisure, choose to consult one of the many friendly experts, or indulge in a demonstration at one of the tasting stations inspired by the traditional Chinese GongFu ceremony. De Gruyer introduced us to a China White (Pu Er Bai Ya) picked from 2-300 year old trees, which lend it a resiny “salad” taste, and a Taiwan Oolong (Oriental Beauty) which is something of a national treasure – produced by the first of their farmers to go organic and oxidised on the leaf by the bites of an insect called the green leafhopper. 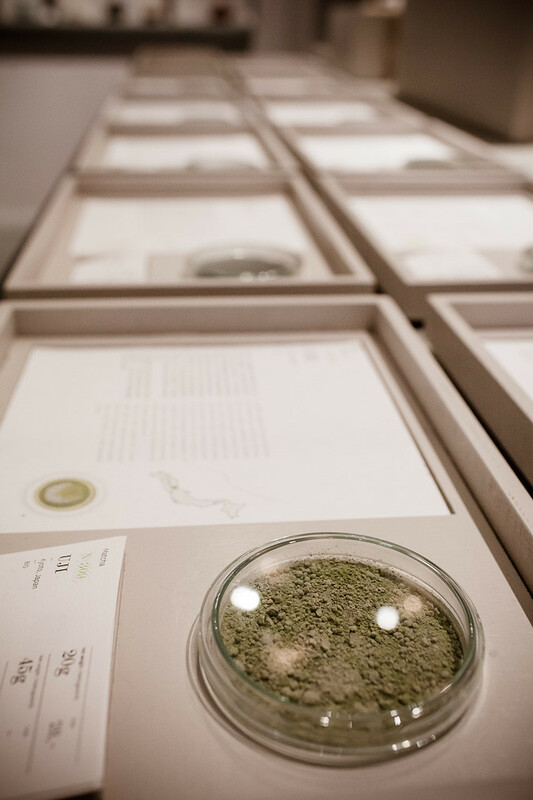 As well as a new-found appreciation for the beverage, we learned some interesting facts: did you know that the water used to steep tea need not always be boiling, and can be as cool as 50°C for some Japanese varieties? 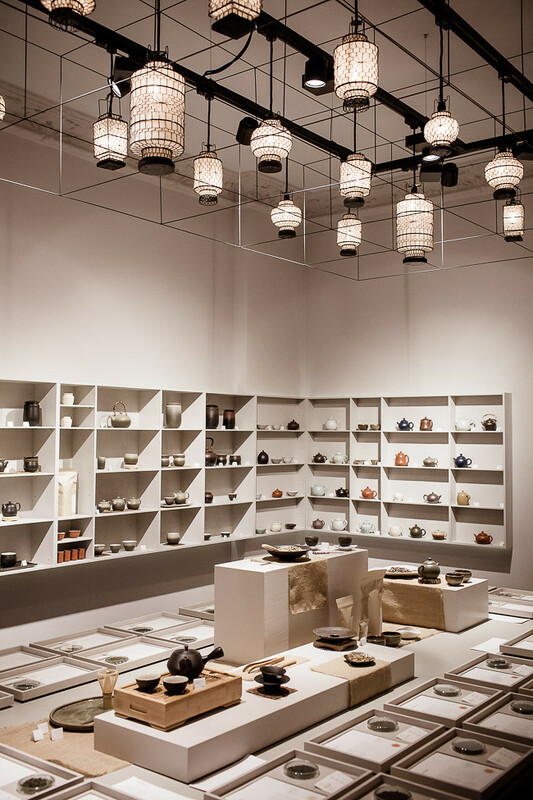 Before Jens sends you away with your new favourite tea in a plain packet (“you’re buying the tea, not the packaging”), be sure to browse the pottery and paraphernalia produced by Asian artisans, and a stationery section to rival RSVP in Mitte. 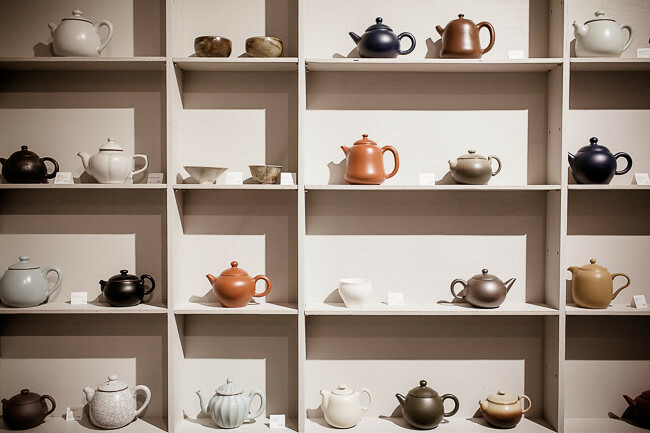 You don’t need to accept that both paper and tea are “agents of culture” to appreciate cards, calendars and other items made by Korean manufacturers and Berlin artists, some commissioned by P&T themselves. 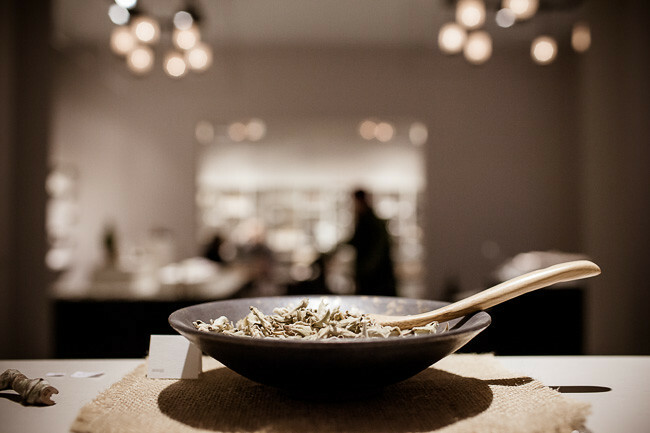 While we’ll remain those rare Englishmen that prefer coffee to tea, we think that Paper & Tea does for its commodity what Frau Tonis Perfume do for theirs: elevating appreciation of the product and its production, and creating an enjoyable, enlightening shopping experience. Take your mum. Heh, this is fancy. Will wing my way over next time I’m in town; although I’m not sure they’d let me in wearing my charity shop clothes, perhaps not sophisticated enough?!. All hail the tea. Definitely stop by, Isa, all’s welcome, no dogma, and we LIKE charity shop clothes. Re-use & Recycle, and yeah, all hail the tea! bless ya. 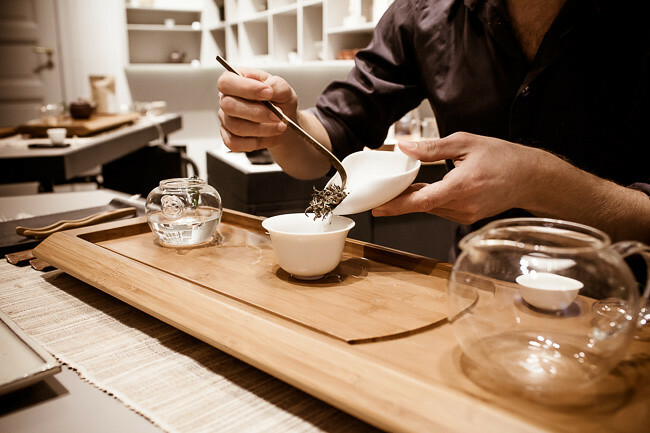 Looking forward to welcoming you at one of our tea tasting stations, Isa. Cheers from Berlin! I knew about the different temperatures. 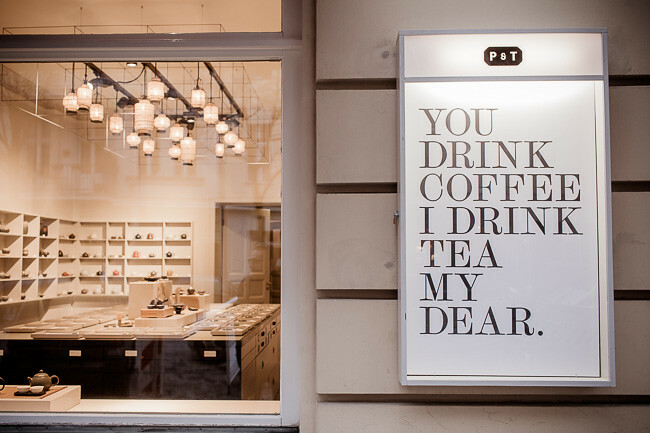 Mostly ’cause some of my friends are tea-nazis (or should I say “purists”?) and would never make tea without a scale and a little thermometer to check the temperature of the water. If they ever step inside P&T they’ll probably buy the whole shop.